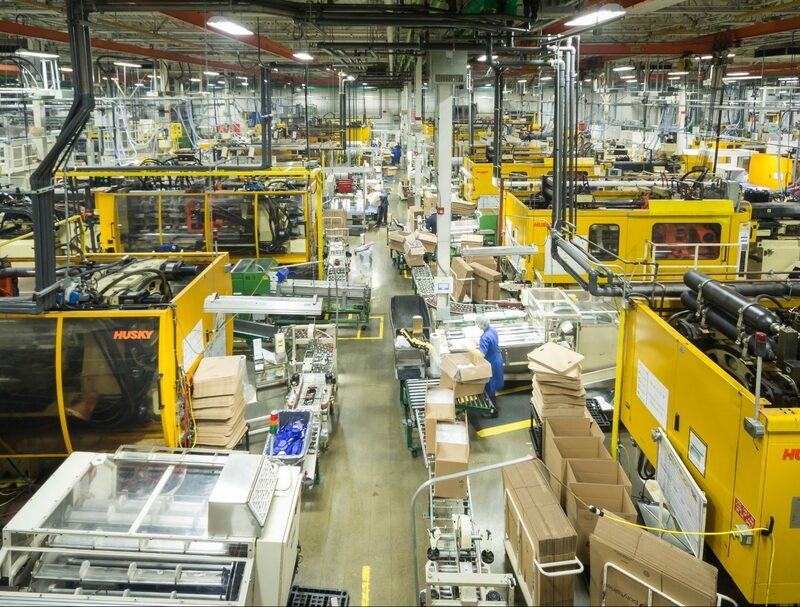 Our experienced and professional account managers are always ready to help you explore innovative, cost-efficient solutions designed to meet your needs. Please take a moment and send us your contact information on the form below. 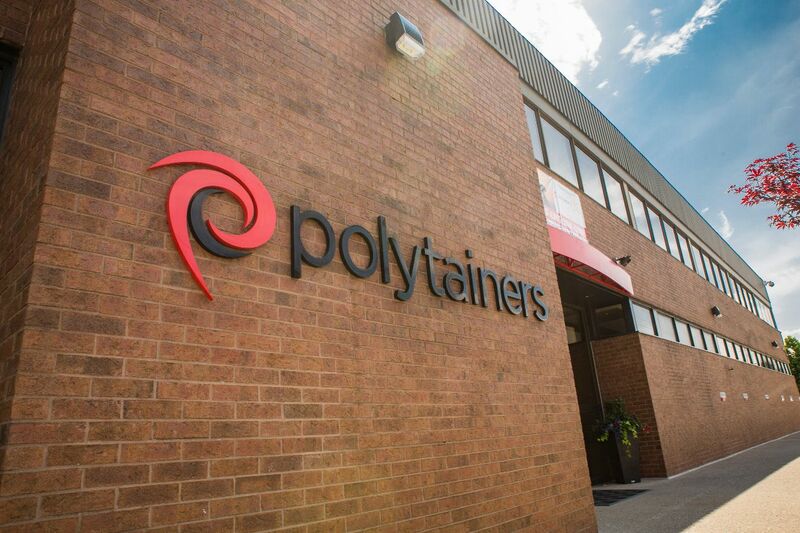 If you are interested in a career with Polytainers please visit our Careers page. We look forward to hearing from you!